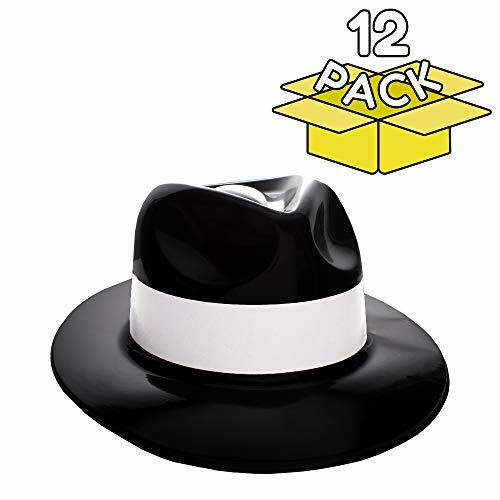 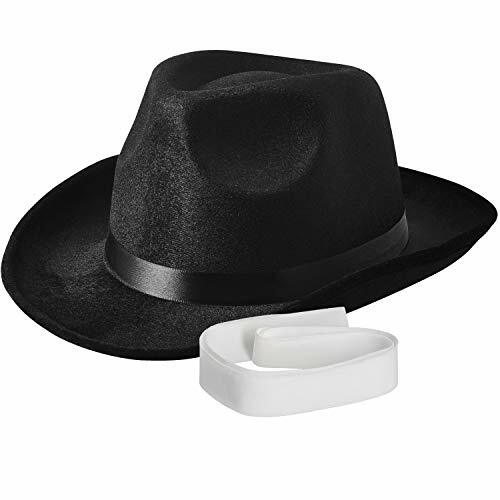 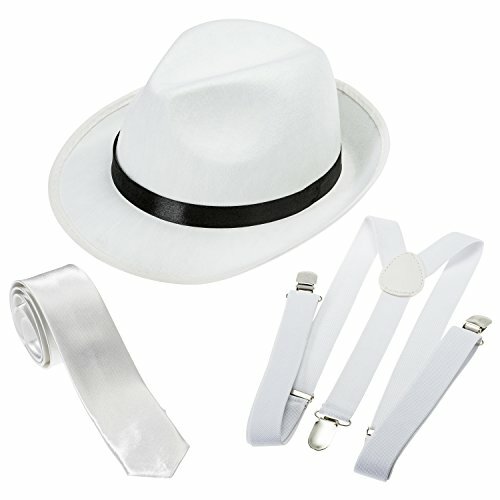 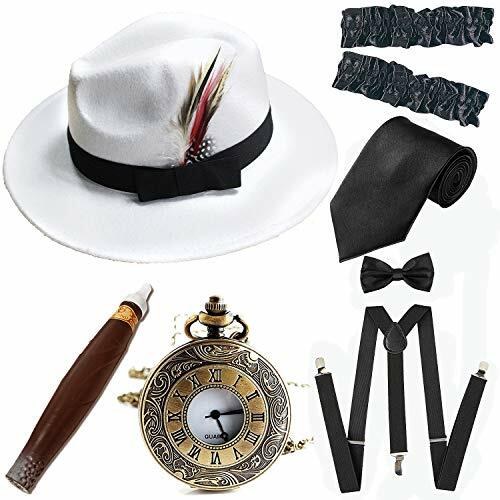 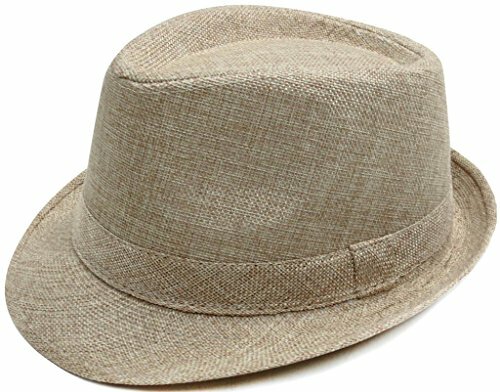 Packet include: 1 x 1920s Trilby Manhattan Fedora Hat; 1 x Plastic Cigar; 1 x Gangster Armbands; 1 x Vintage Pocket Watch; 1 x Suspenders Y-Back Trouser Braces; 1 x Pre Tied Bow Tie; 1 x Tie A set of most popular vintage items for 1920s pizzazz look. 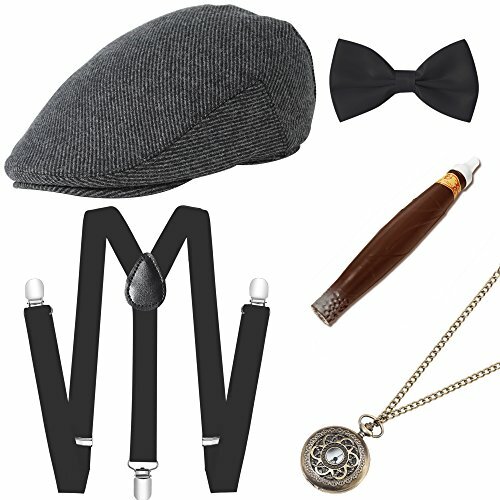 Go back to roaring 20s with the fabulous flapper costume! 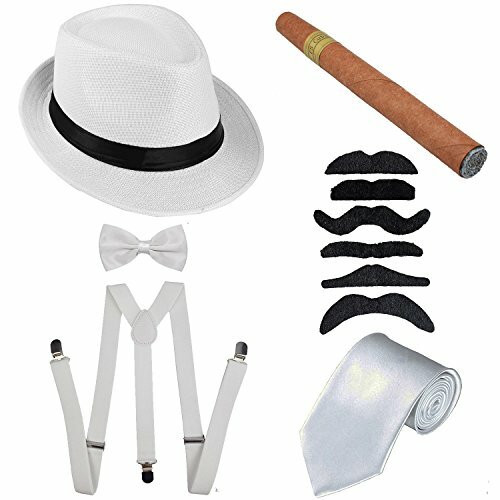 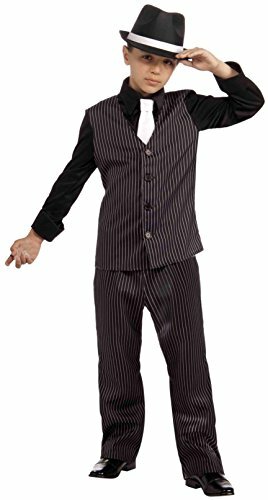 A set of great match to prom, flapper costume, roaring 20s party, the Great Gatsby themed party, art deco party and all other vintage style occasions.